The transition towards a circular economy gives us an opportunity to reinvent our economy and create new competitive advantages for Europe on a sustainable basis. Entrepreneurship and innovation are essential to enable this transition. Action and new types of collaboration between businesses, citizens and civil society organizations are also needed. 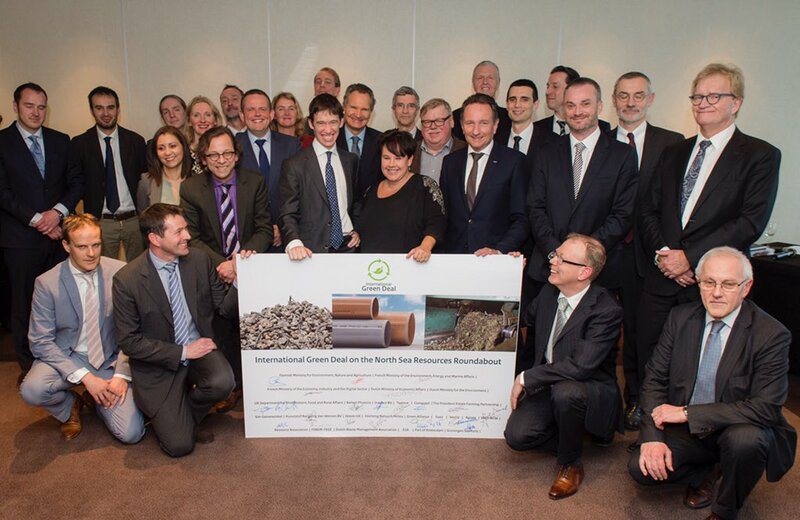 The North Sea Resources Roundabout (NSRR) uses the experience with the collaborative Green Deal approach in the Netherlands to give circular initiatives a boost. In this international Green Deal a small group of European frontrunners in the field of circular economy (France, the UK, Flanders and The Netherlands) are working together to tackle barriers that hamper the trade, transportation and uptake of secondary resources. The European Commission is involved as an observer and supports the NSRR, amongst other things by facilitating online sharing of information and knowledge. The NSRR was officially signed early March 2016. It has a duration of 5 years and the aim is to tackle a total of 10 secondary resources streams. 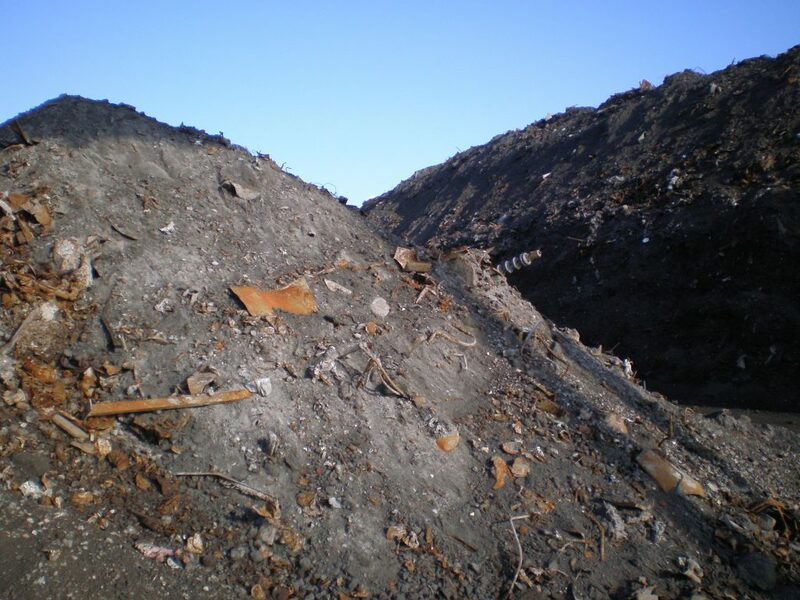 Cases now in progress: Compost, non-ferrous metals from bottom ash, recycled PVC and struvite. Integral cooperation: Value chain partners, businesses and NGOs, public-private partnerships, cross silo, policy makers, inspection and enforcement. Voluntary and not legally binding. Procedures to get clarity on waste or resource status for secondary resources are complex and time-consuming or aimed at an EU-wide or national solution only. This can result in different interpretations between countries and so create confusion and a lack of legal certainty. Addressing these barriers and identifying shared, practical solutions together within the North Sea region has the potential to accelerate the transition towards sustainable growth and circular economy. In brief, these initiatives create legal clarity, predictability and/or lower administrative costs for an already existing resource stream. Businesses perceive barriers in trans-border shipment of waste and secondary resources and are reluctant to invest in starting or scaling up their activities in this field. Many (perceived) barriers are related to the uncertainty regarding the waste or resource status and the subsequent waste shipment requirements. Procedures to get clarity on waste or resource status are complex and time-consuming or aimed at an EU-wide or national solution only. This can result in different interpretations between countries and so create confusion and a lack of legal certainty. Addressing these barriers and identifying shared solutions together requires integral cooperation between different types of actors – business, policy and enforcement – from the participating countries in a process that requires transparency, trust and creativity.